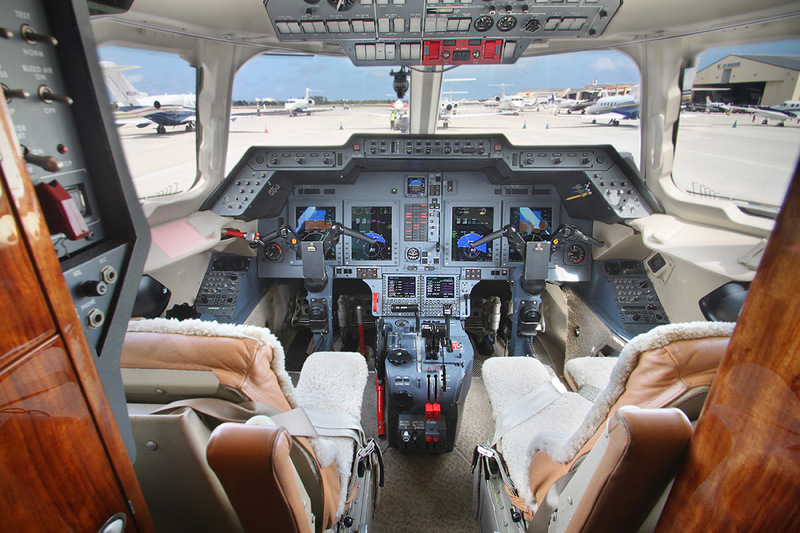 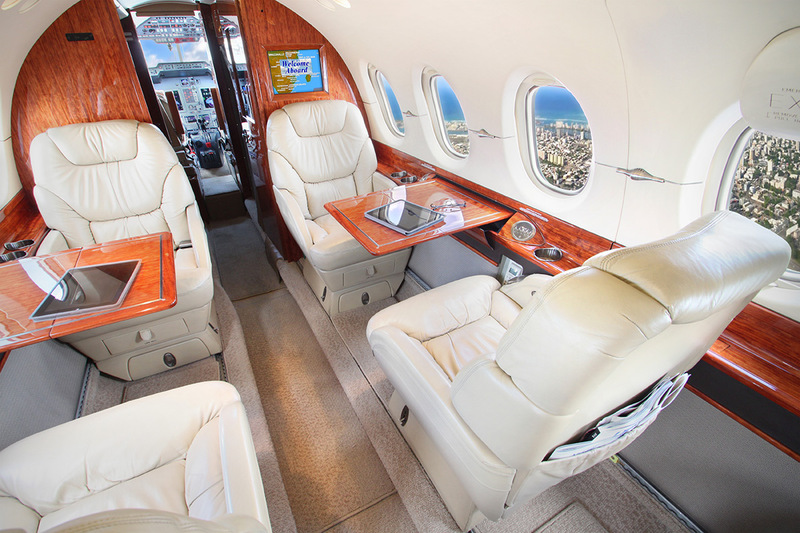 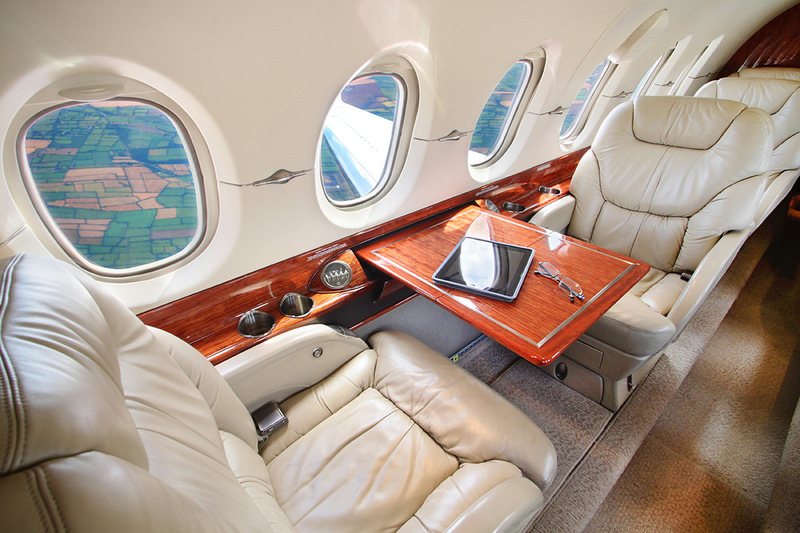 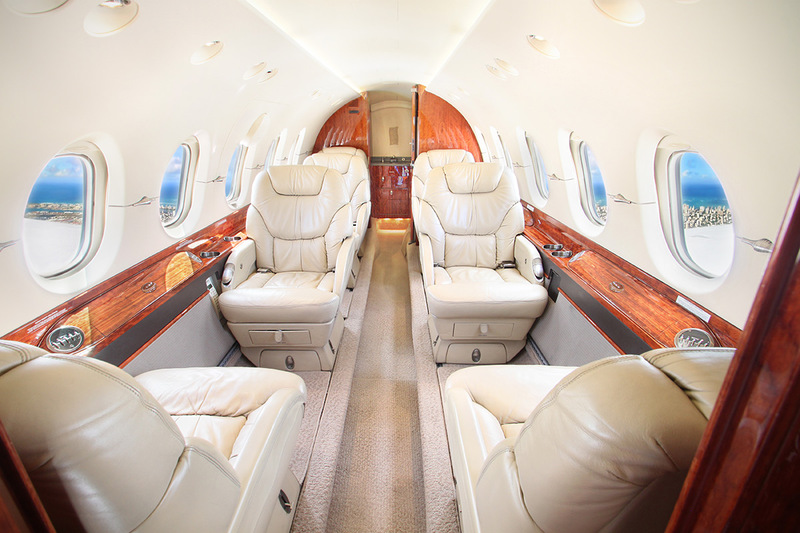 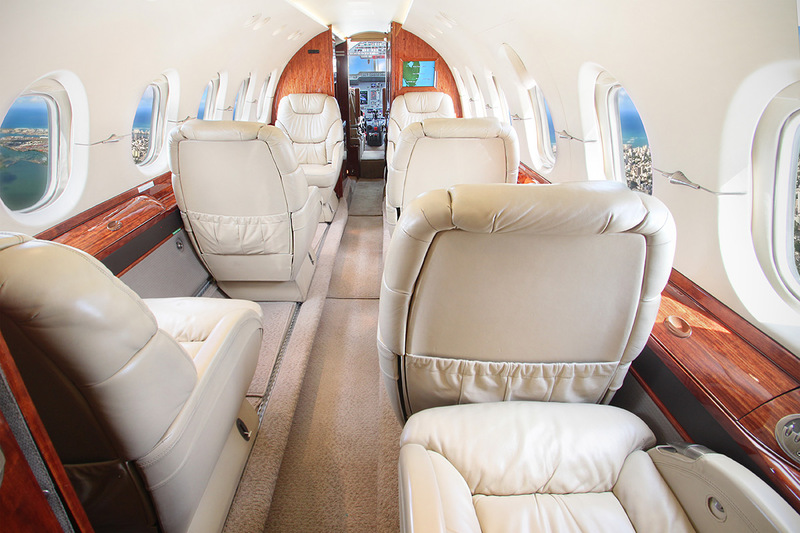 The Hawker 800XP is an ideal mid-range jet that comfortably seats eight passengers. 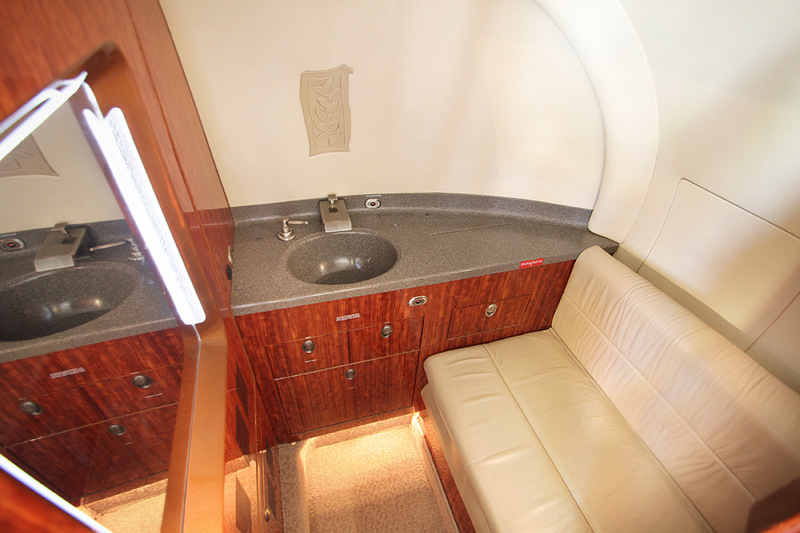 Its interior cabin space is the largest in its class with surround sound entertainment system and mini galley. 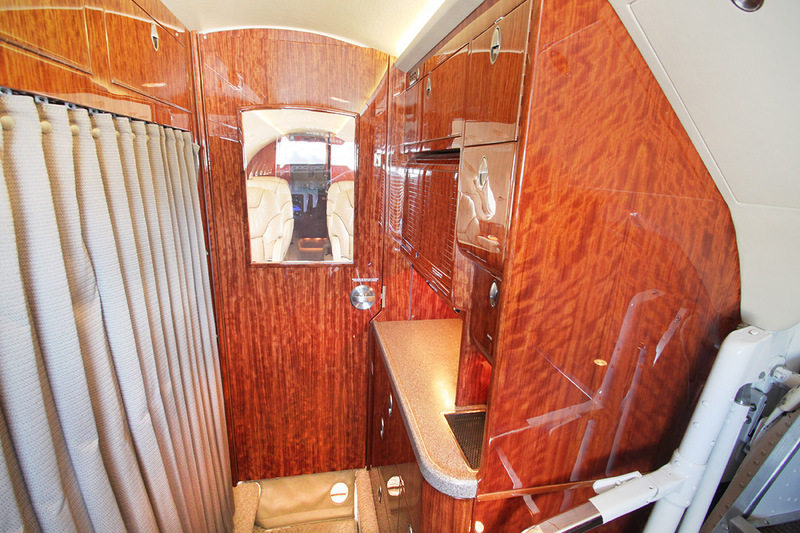 Luggage capacity for up to eight roller bags. 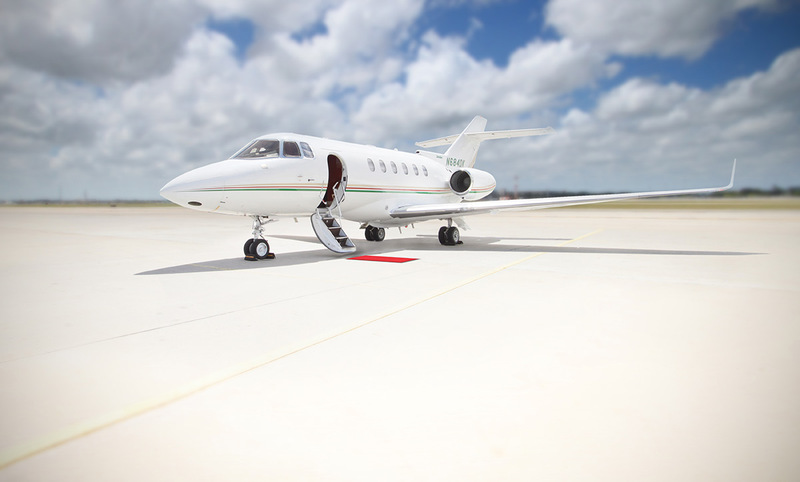 Stellar short runway performance, as well as climb and cruise performance, makes the Hawker 800XP a favorite on international private jet flights.